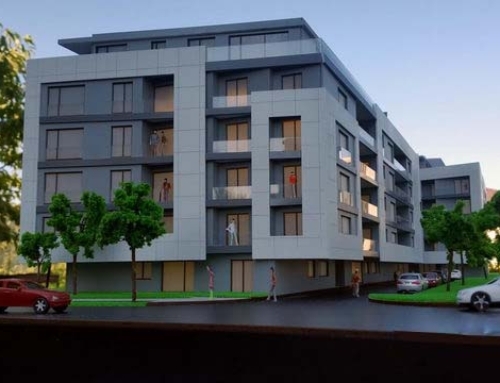 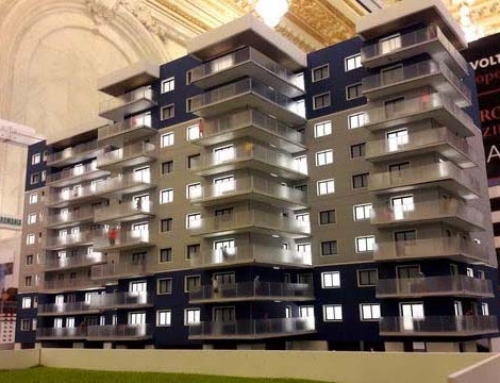 This is a proposal for a condominium building in the Primaverii Area in Bucharest.The client has needed a 3D model to show how their building will be situated alongside multiple condominiums in the area.The 6-story building itself is set to provide potential residents options for convenient living. 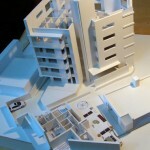 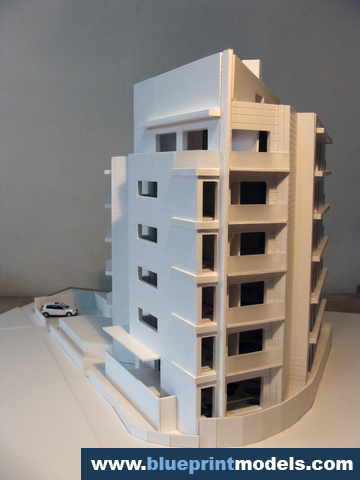 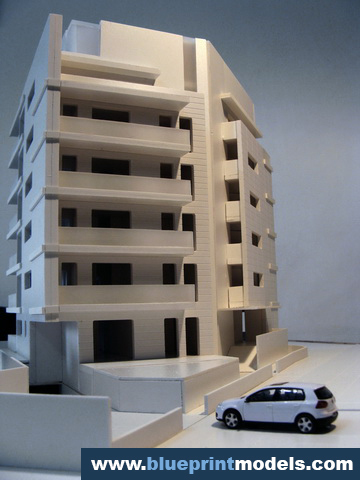 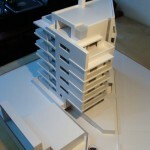 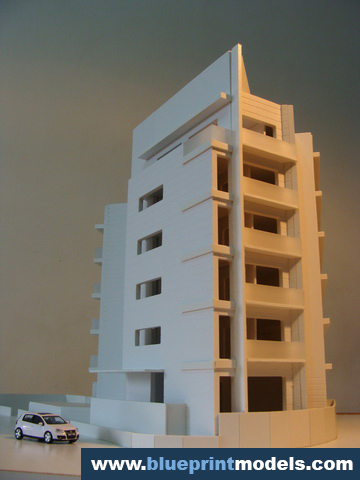 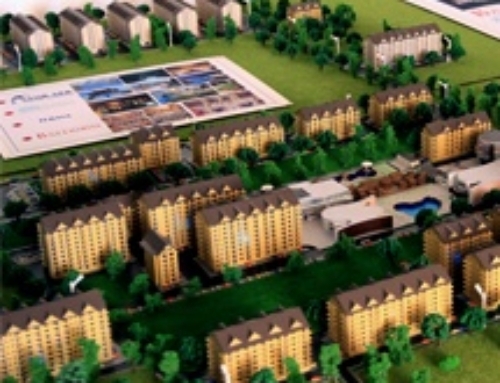 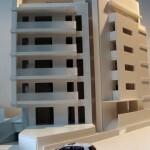 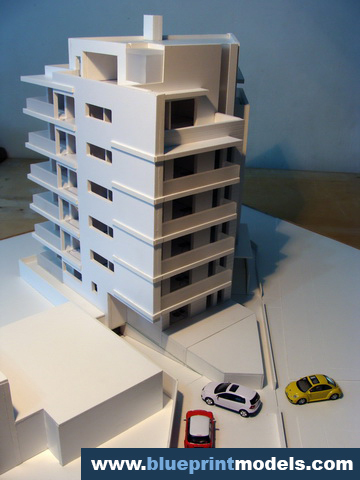 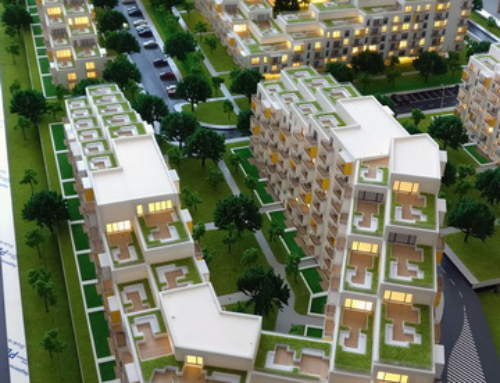 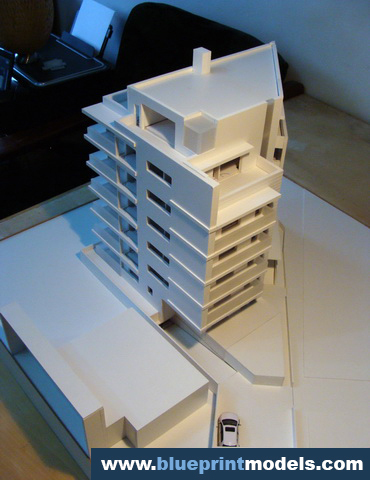 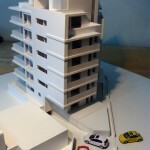 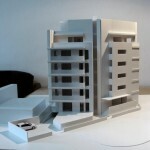 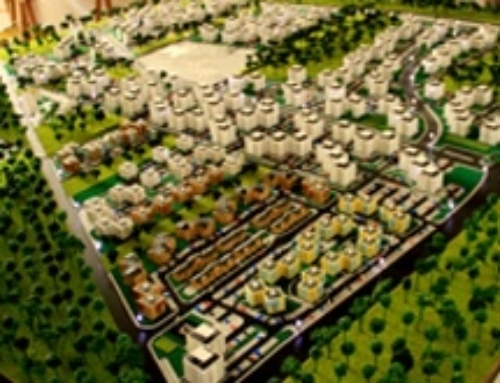 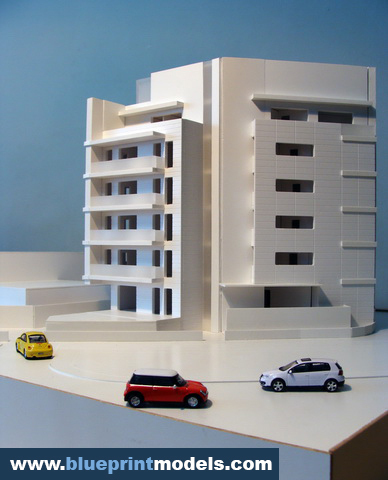 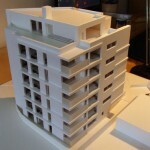 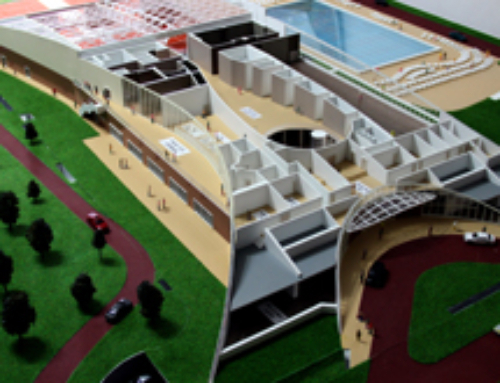 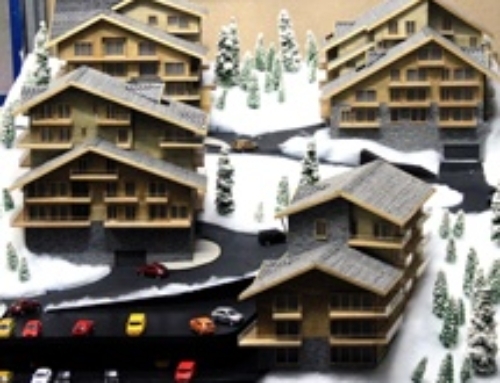 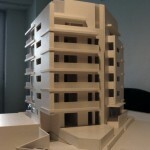 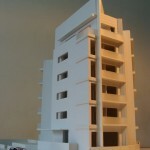 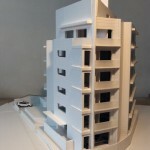 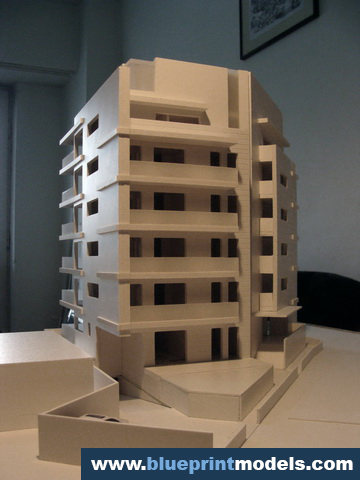 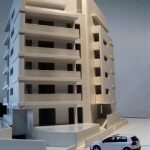 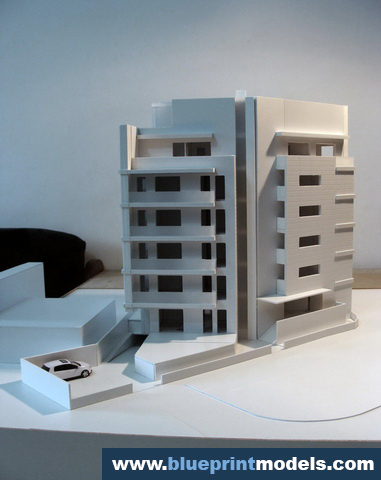 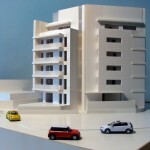 The scale model is made of polystyrene, which is finely cut using laser technology to develop accurate shapes. 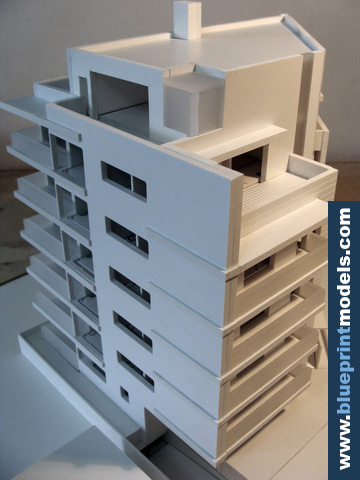 It shows plenty of recognizable details but is made compact enough to fit into the given land area.The design is left all-white during the finishing process as it’s intended to show acute details such as measurements and how the edged design. 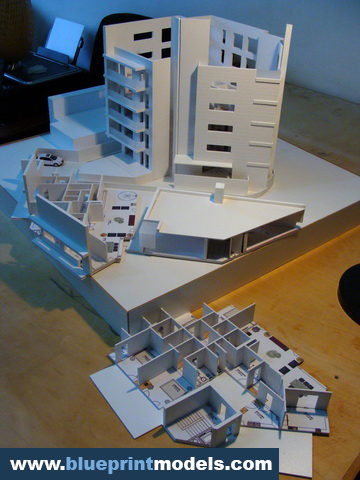 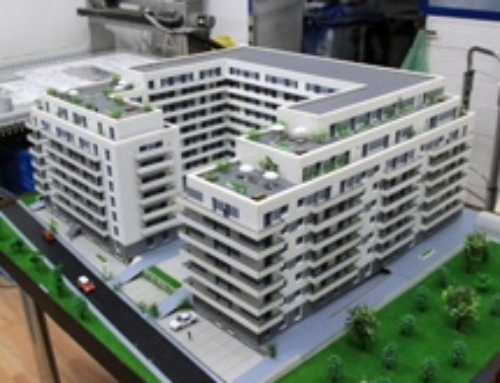 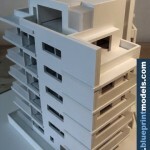 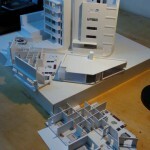 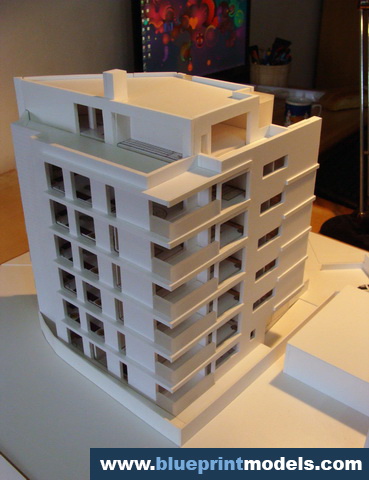 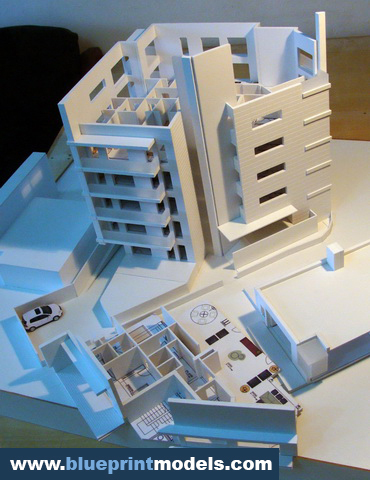 The model is created in a way that it can be disassembled to show the interior areas of floor of the building.Viewers can see how big each room will be.The same Polystyrene material is used in the interior. 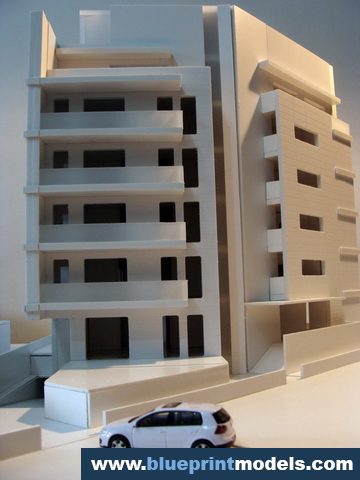 To add more details, there are structured furniture inside the rooms, and parked cars outside the building.